August 10, 2018: This week Geoserve published on www.satellietdataportaal.nl a new satellite image mosaic of the Netherlands. 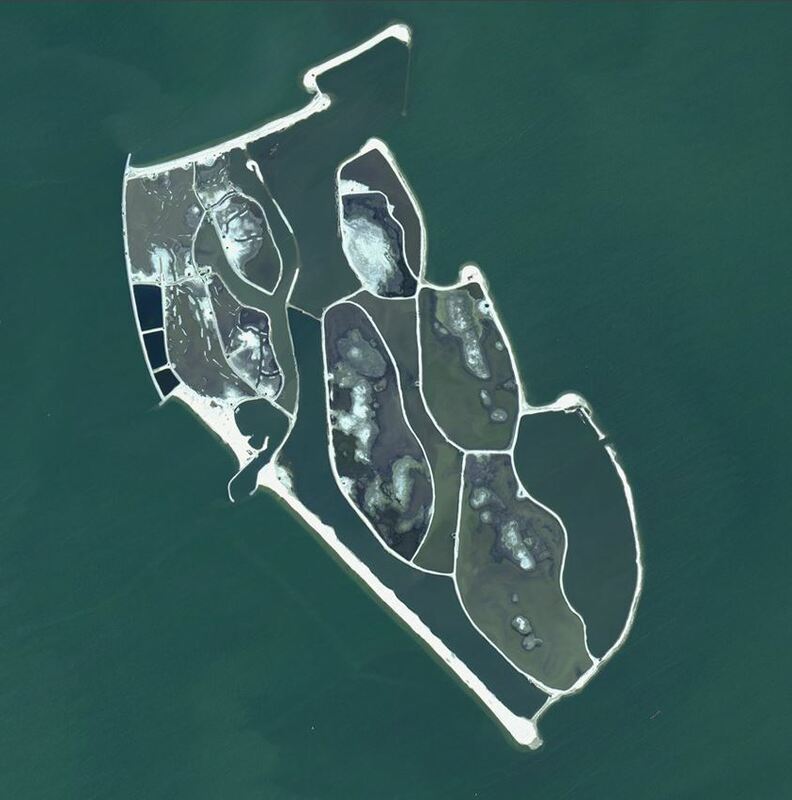 The satellite images used show details as small as 80cm and have been acquired in June and July 2018. 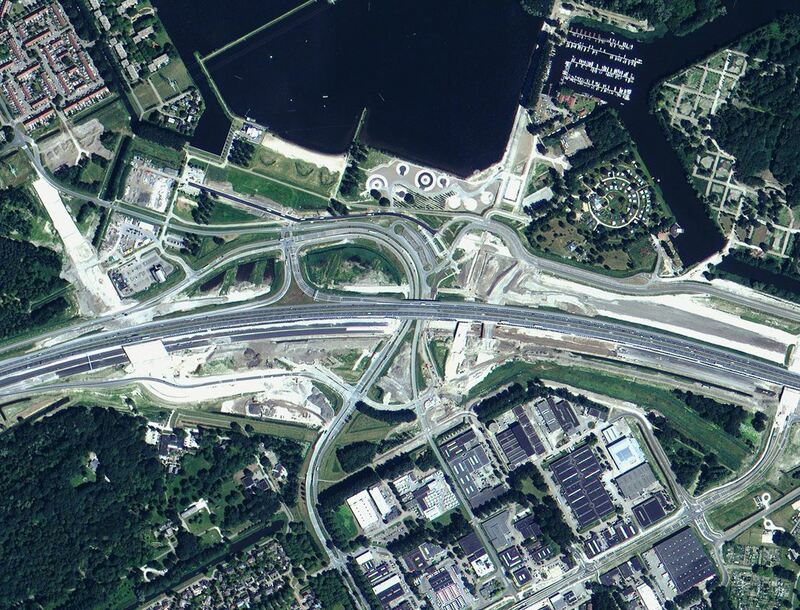 The mosaic shows the most recent changes in the Netherlands, such as the development of the Marker Wadden and the A6 highway near Almere. With the viewer in the portal these and other changes can easily be seen. For professionals the mosaic has also been made available via WMS. 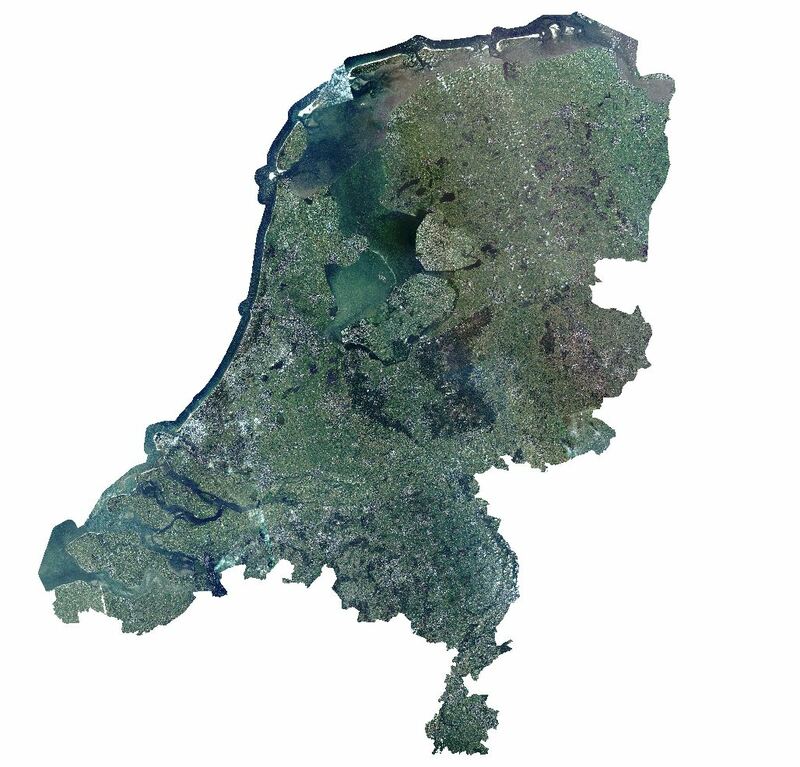 The www.satellietdataportaal.nl is an initiative of the Netherlands Space Office (NSO) and makes satellite data available for free to Dutch users.